On the 27th of December, Liverpool gave their fans a late Christmas present in order to try to amend a leaky defence that has already conceded 23 goals this season. 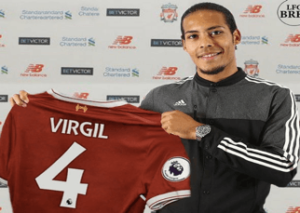 They announced the signing of Centre back Virgil van Dijk from Southampton for £75 million, a world-record fee for a defender. Van Dijk immadiately secured a place in the hearts of Liverpool fans with the winning goal in their FA-Cup 3rd round derby game against Everton. 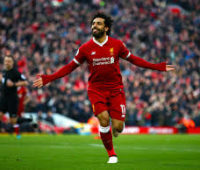 The Dutchman has really impressed in his short 2 and a half years in the Premier League, earning him a move to Liverpool however it is the fee that has got everyone talking this week. 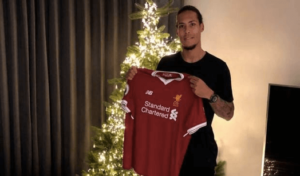 It broke the previous record by over £21 million pounds and many people have questioned whether or not Van Dijk will be able to live up to this hefty price tag. Mangala moved to Manchester City from Porto in August 2014 but it hasn’t been the easiest ride for him at City. 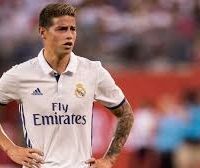 He was unable to nail down a spot in the first team due to the likes of Kompany, Stones, Otamendi and therefore in 2016 he was loaned to Valencia. However, he has slowly become backin line for a place in the starting XI. Mangala has started 9 games since an injury to John stones, with City winning all 9 and keeping 3 clean sheets. Silva moved from AC Milan to PSG in the Summer of 2012 in a double deal which also saw Zlatan Ibrahimović move to the Parisian Club. 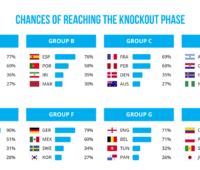 In the 5 and a half years he has been at the club, Thiago Silva has been an imperative part of their success winning the Ligue 1 title four times, the Coupe de France three times and has been included in Fifa and UEFA teams of the season a few times. The Brazilian moved back to Chelsea from PSG in September 2016 due to new Manager Antonio Conte’s strong interest in the Player. 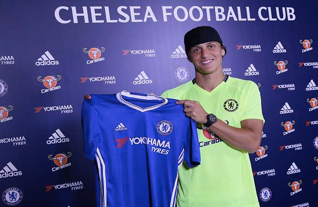 Luiz originally moved to Paris from Chelsea in 2014. Since returning he played a major part in Chelsea’s title winning side last season. 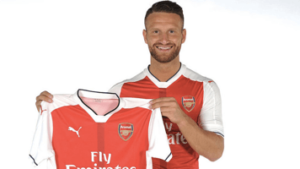 The German International and World cup winner, moved to Arsenal from Valencia in Summer transfer window of 2016. 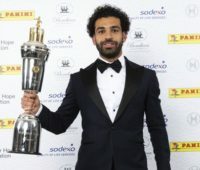 He has since cemented a first team place in the Arsenal team and went on to win the FA Cup and Community Shield in his first season at the Club. In August 2017, the Italian made the move AC Milan from Juventus after winning 6 Serie A titles and 3 Coppa Italia’s in Turin. He had many offers from Premier League Clubs but rejected all of these in order to play for the 7 times Champions League winners. 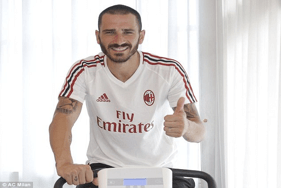 Unfortunately, Bonucci is yet to make an impact in Milan with the club in 11th place, 14 points off 4th . 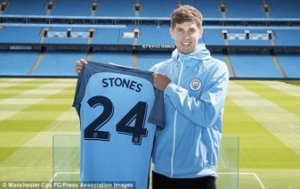 Stones moved from Everton to Man City in August of 2016 in new Manager Pep Guardiola’s first window in charge of City. In his first season, Stones came under heavy criticism for not living up to his extremely high price tag and could only help City to finish 3rd in the League. However, this season, he has been an integral part of a City team which is so far unbeaten in the League and has only conceded 12 goals. Luiz Moved from Chelsea to PSG in June 2014 after falling out of favour in West London. He joined PSG just before the World Cup where he Captained the Brazil side that lost 7-1 in the Semi-finals to Germany. He went on to Win 2 league titles and various cup winners medals. The Frenchman, played a huge part in Monaco’s success last season which included winning the league and reaching the semi-finals off the Champions League. The left back, who is known for his love of social media, joined City from Monaco in last summer’s transfer window. Unfortunately, after impressing early on for City, he was ruled out for the rest of the season after suffering a knee injury in September. 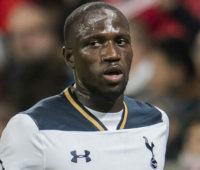 After starring at Right back for Spurs for many years, the Englishmen joined Man city in July of 2017. 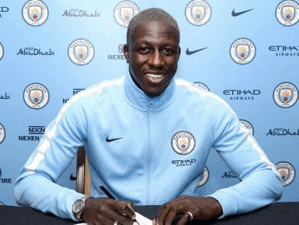 Between him and Mendy, City spent over £100m on full-backs in the summer, a clear weakness outlined from last season by Guardiola. Walker has nailed down a regular place in the City team which so far has not lost a game and he is continuing to prove his substantial price tag week in week out.